During the Union Budget 2018 speech, Finance Minister Arun Jaitley also made it quite evident that cryptocurrency is considered illegal by the government. While investors are captivated by its tumultuous market, governments all over are gradually cracking down on cryptocurrencies, with banks too disallowing their cards to be used for such transactions. Only last month banks such as SBI, ICICI Bank, HDFC Bank, Axis Bank and Yes Bank suspended accounts of major Bitcoin exchanges in the country. Following that, Citi India today banned its customers from using their cards for the purchase of cryptocurrencies. Following the global trend, Citi, the only multinational bank among the top card issuers in India communicated to its cardholders and said, "Given concerns, both globally and locally including from the Reserve Bank of India, cautioning members of the public regarding the potential economic, financial, operational, legal, customer protection and security related risks associated in dealing with bitcoins, cryptocurrencies and virtual currencies, Citi India has decided to not permit usage of its credit and debit cards towards purchase or trading of such bitcoins, cryptocurrencies and virtual currencies." 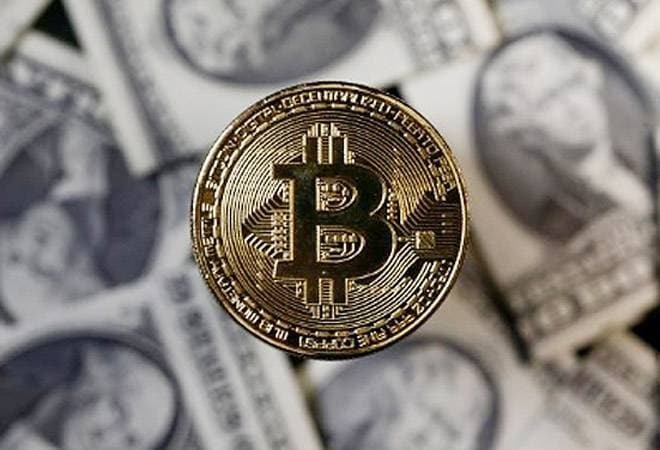 Earlier the RBI also clarified that they have not provided any authorisation or licence to anyone to operate such schemes or deal with cryptocurrency. During the Union Budget 2018 speech, Finance Minister Arun Jaitley also made it quite evident that cryptocurrency is considered illegal by the government. "The Government does not consider crypto-currencies legal tender or coin and will take all measures to eliminate use of these crypto-assets in financing illegitimate activities or as part of the payment system," he said. According to a report in Times of India, payment companies Visa and MasterCard have not disallowed cryptocurrency payments. They, however, continue to be cautious about it. "Issuers make authorization decisions and apply their own risk policies when evaluating each authorization request," a Visa spokesperson informed the newspaper. Meanwhile, MasterCard has classified cryptocurrency purchases as 'cash advances' that would attract a fee and levy interest charges. Earlier this month, banking giants JPMorgan Chase & Co., Bank of America Corp., Lloyds Banking Group and Citigroup Inc. had disallowed customers from using their cards for purchase of cryptocurrency.